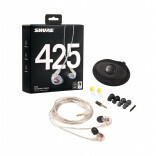 Triple High-Definition MicroDrivers Featuring Triple High-Definition MicroDrivers, the SE535 utiliz..
SRH144 Portable Semi-Open Headphones feature extended range audio with enhanced high-frequency respo..
SRH145 Portable Headphones feature deep, rich bass with full-range audio. 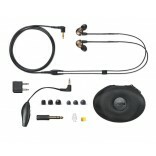 Closed-back on-ear e.. 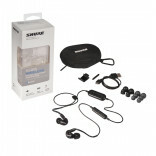 Many smaller installations require an easy-to-use mixer with very specific features and capabilities..
- Replacement cable for Shure SE series in-ear monitors - For use with Shure SE215, SE315, SE425,.. 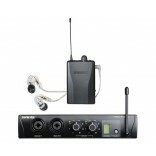 DYNAMIC Dynamic mics have a simple, rugged construction and can handle very high sound pressure l.. 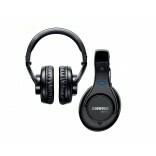 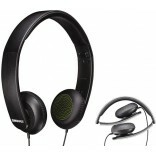 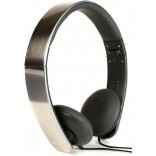 The SRH750DJ Headphones from Shure deliver world-class audio performance, comfort, and durability to.. 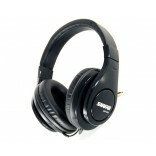 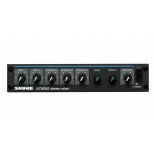 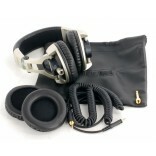 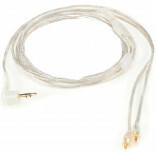 Features: Wide frequency range delivers full bass and detailed highs Optimized performance for u.. 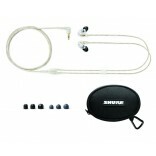 The SRH440 Professional Studio Headphones from Shure provide exceptional sound reproduction and co.. 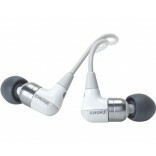 Frequency Range: 22Hz – 19kHz Sensitivity: 109dB SPL/mW Impedance: 29 Ohms Weight: 31g (1.1.. 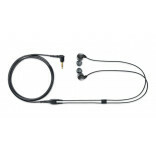 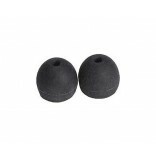 This is a 5-pair package of Small, soft flex in-ear sleeves, intended for use with the Shure E1, E3 ..